We’re proud to have partnered with some of the UK’s leading manufacturers to bring you an exclusive range of heavy-duty ladders for commercial and industrial use. 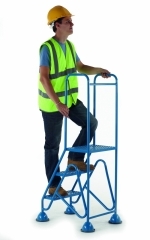 From the simplest of kick-stools for quiet shop floors right through to exceptionally durable ladders for industrial warehouses, we hand-select every item across our range for its performance and value for money. If like us you believe that nothing matters more than health and safety in the workplace, you’ll insist on only the highest-grade goods and supplies for you and your staff. A poorly manufactured ladder can represent a rather serious hazard in its own right and while it’s always important to minimise expenses across the workplace, cutting corners on health and safety simply isn’t an option. Our close links with Britain’s best names in a variety of manufacturing industries provides us with privileged access to a wide range of ladders, stools and steps you will not find anywhere else at any price. We’re happy to put our name and our seal of approval to every product we list – your peace of mind is our priority. We use our website to showcase just a small sample of the products we have access to – we also specialise in fulfilling custom orders. 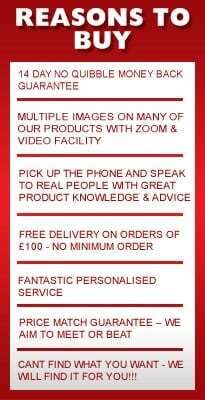 As such, we’d love to hear from you with your exact requirements and guarantee our ability to provide and deliver what’s needed for the lowest price in the UK today. Call our team today and find out just what we can do for you and your business.